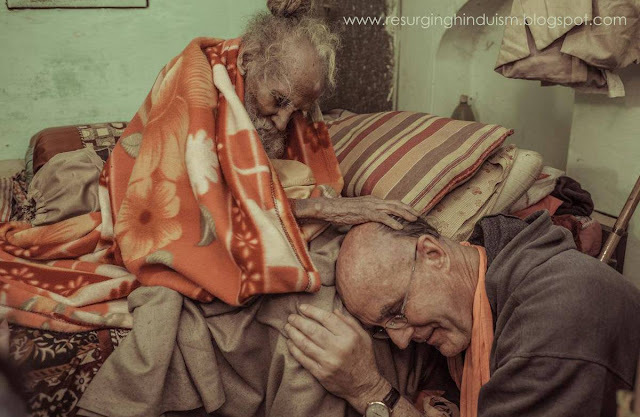 Mathurabihari Of this baba's name is Hanuman Das baba lives in vrindavan he is More then 170 years old while doing vrindavan parikrama HH Indradyumna Swami having blessing that baba was born in jhansi in India around 1850 and leaved his home and came to vridavan Became devotee. he founded a wonderful Gosala of 1000 where cows are being served there. his Mother was serving the queen of jhansi who died in 1857 at que team he was present.